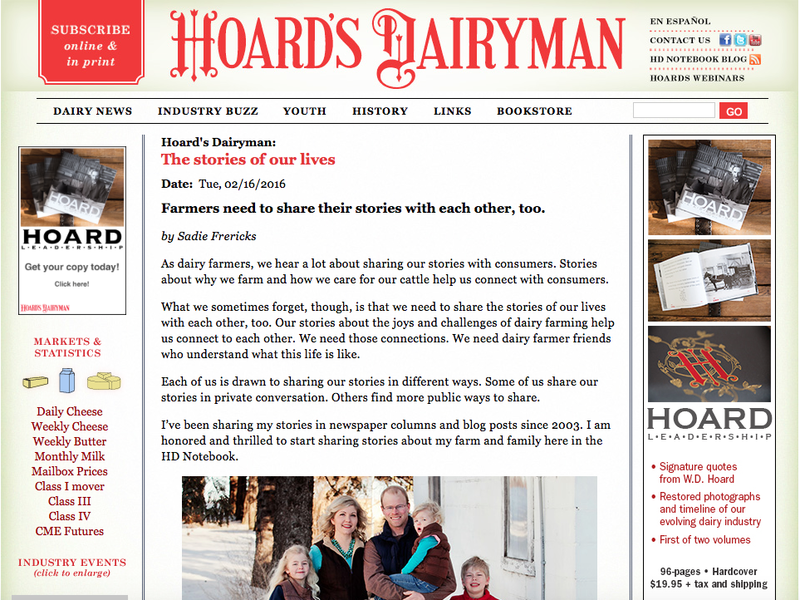 This is my first post for the Hoard's Dairyman blog – HD Notebook. 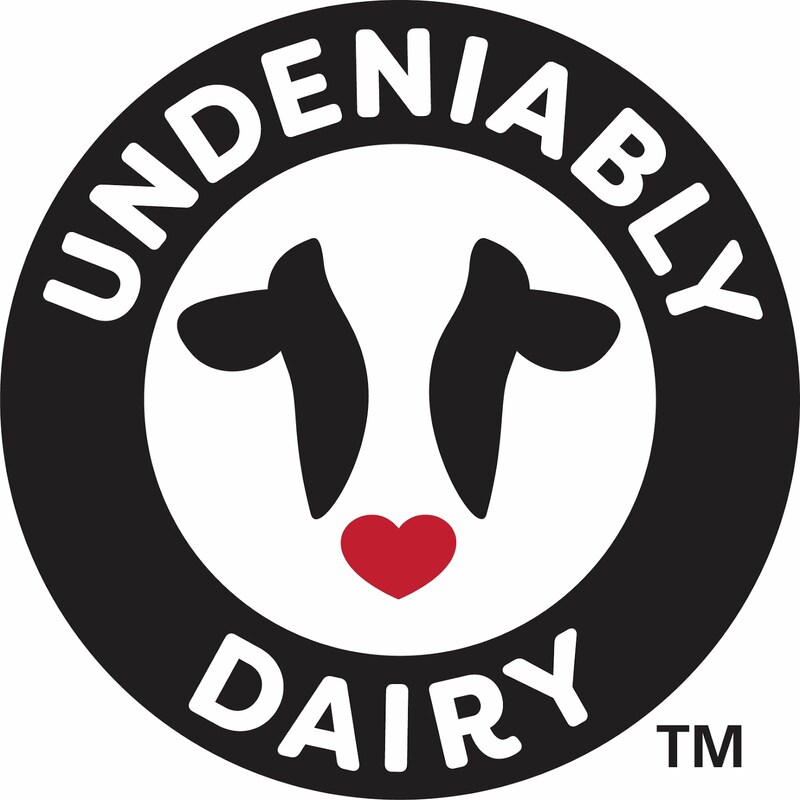 As dairy farmers, we hear a lot about sharing our stories with consumers. Stories about why we farm and how we care for our cattle help us connect with consumers. 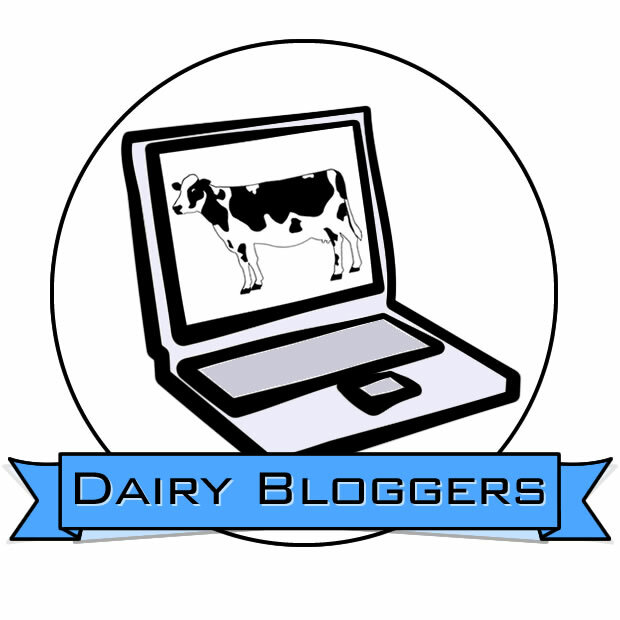 I'm thrilled to say that this post is the first of many I'll be writing for the HD Notebook. This is a great accomplishment. 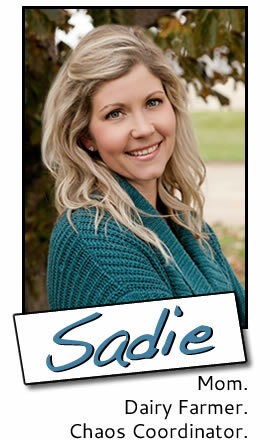 Congrats, Sadie!